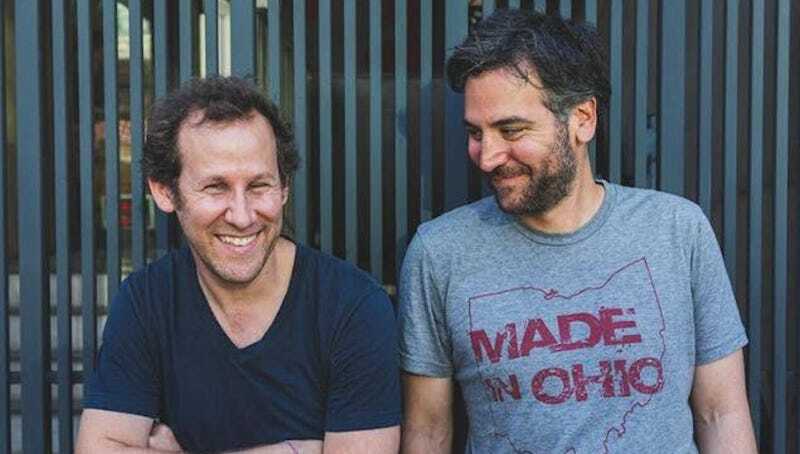 Is This Song From Josh Radnor and Ben Lee a How I Met Your Mother Parody? Josh Radnor, who has a very big deck, will always be remembered as Ted Mosby from How I Met Your Mother, especially because his newest project sounds like something Ted Mosby would produce, then be mercilessly mocked for by the rest of the gang. Damn. I need a palate cleanser. Josh Radnor on HIMYM Finale: The Whole Show Was a &apos;Fake-Out!&apos; Gotcha!